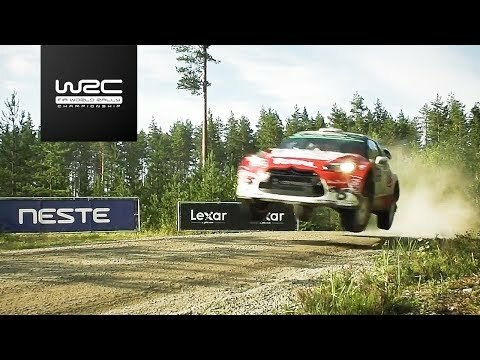 Esapekka Lappi / Toyota Yaris WRC / Test Neste Rally Finland 2017. 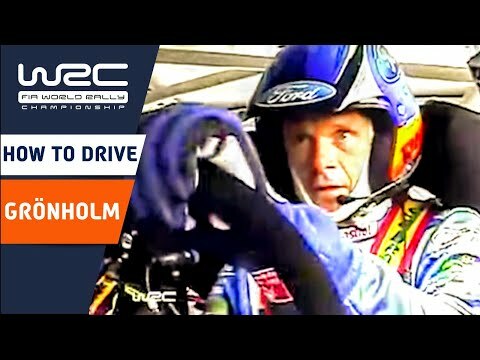 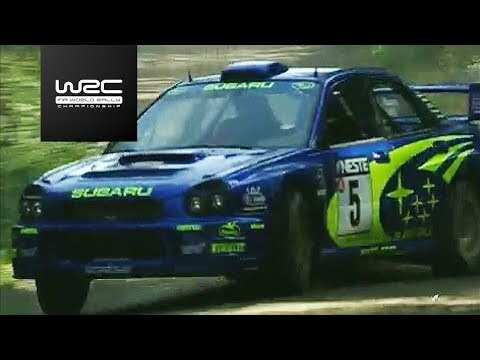 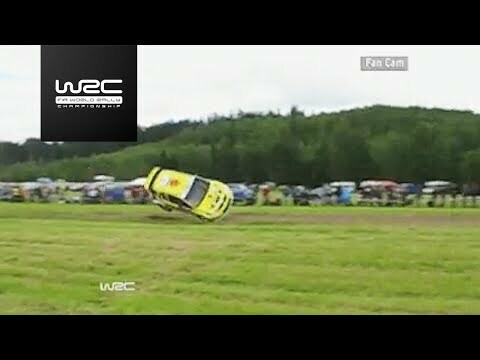 Action in a nutshell - Autoglym Rally 2017. 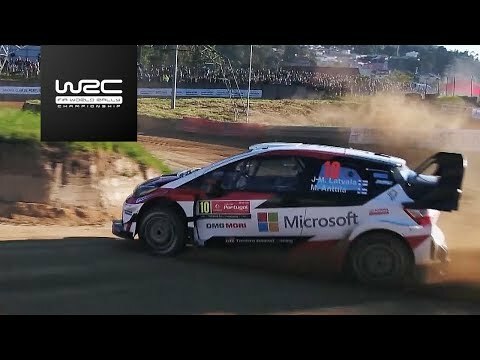 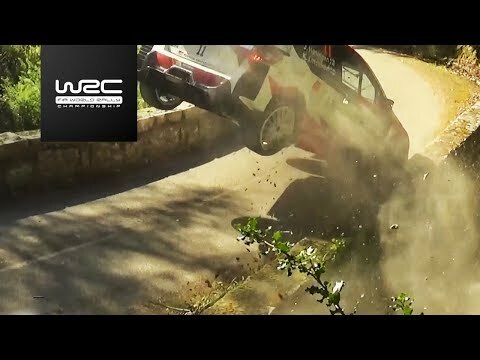 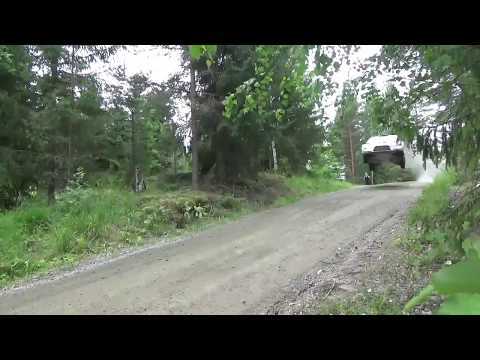 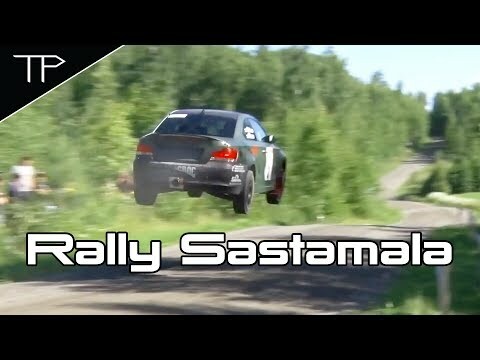 Jari-Matti Latvala | Toyota Yaris WRC | Testing | Neste Rally Finland 2017. 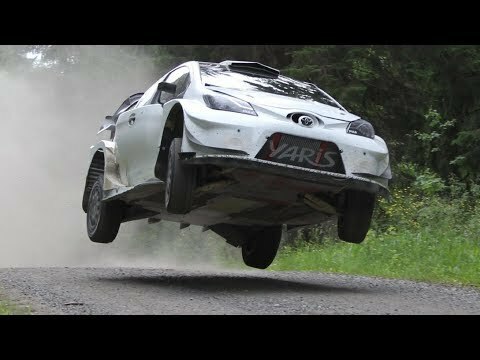 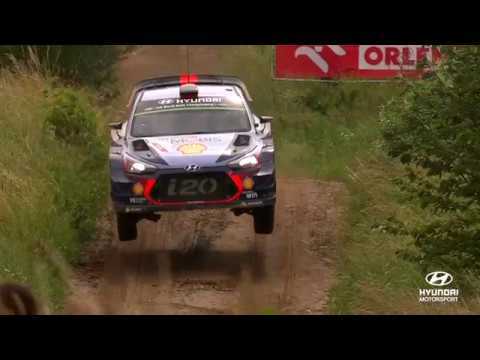 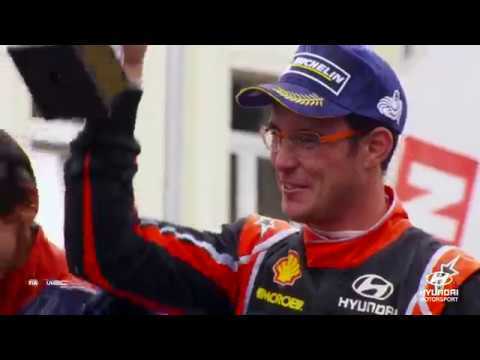 Esa-Pekka Lappi and Yaris wrc it´s time to fly.